Growing orchid is the subject of one of the workshops. Photo: Disclosure. Programming environment of the Sesc Sorocaba brings, in the month of December, ecopráticas workshops and chat about domestic waste reduction. All activities, carried out in days 10, 12 and 17, are free. To participate, simply remove the tickets with an hour's notice in the customer service unit. On 10 of december, farm, at 3:0 pm, the hall 1, will be held the workshop "Vertical Gardens", with agents of environmental education of Sesc Sorocaba. In the activity, the public can learn techniques for organic planting in gardens vertical structures. The vertical gardens are a great alternative for people who live in apartment and in small places, In addition to being a good choice for producing healthy food without leaving home. 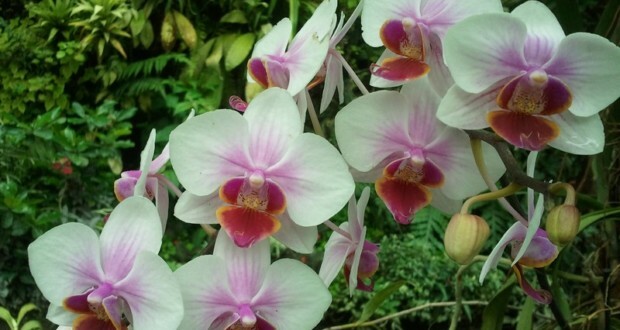 On 12 of december, Saturday, at 10:30, in the living room workshops, the members of the Circle orchid grower Sorocabano will teach the "cultivation of Orchids". 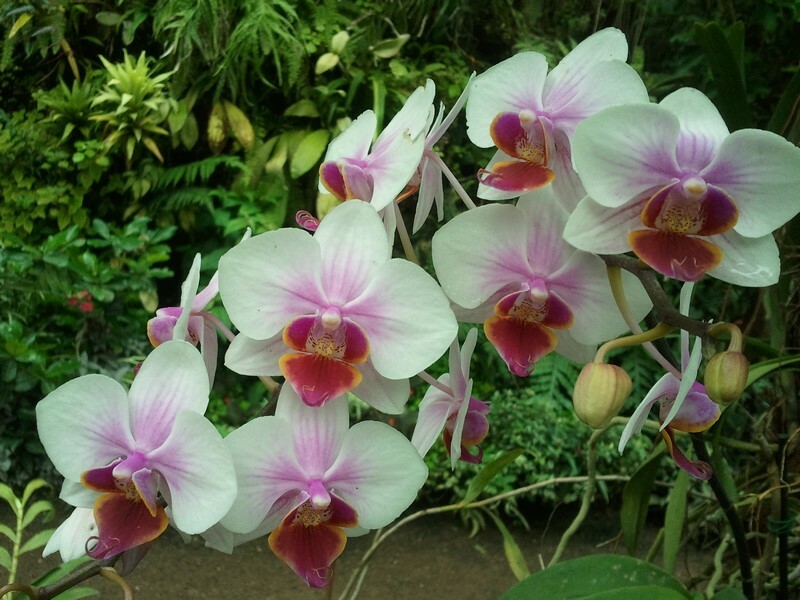 The public can learn simple techniques for planting different species of orchids in small spaces. Programming environment of December will close the day 17 of december, farm, at 3:0 pm (first class) and to 7:00 pm (second class), at the meeting "reduce waste, producing fertilizers and germinate seeds ", with agents of environmental education of Sesc Sorocaba. In this chat, will address alternatives to domestic waste, reducing the volume of garbage disposed with the production of fertilizer for plants and seed germination for use in homemade recipes. Day 10/12, farm, at 3:0 pm. Day 12/12, Saturday, at 10:30. Day 17/12, farm, at 3:0 pm (class 1) and 7:00 pm (class 2).